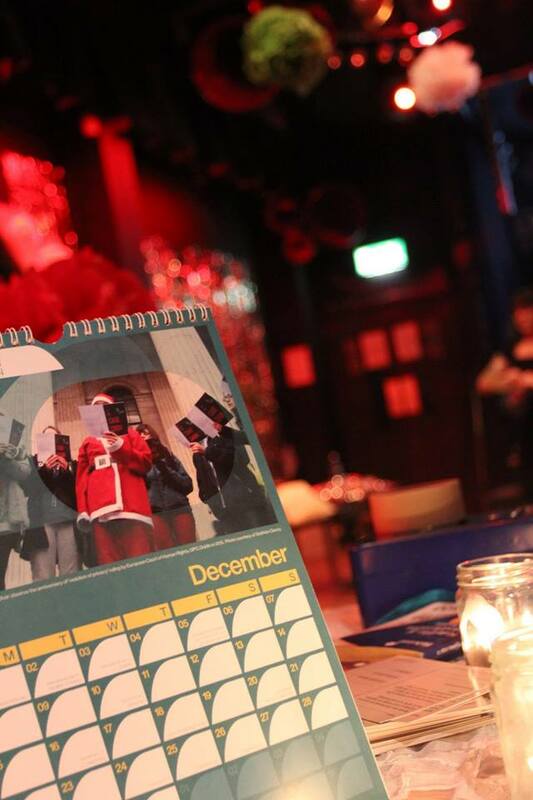 To mark the anniversary of the C Case members of the Abortion Rights Campaign invite you to join them at the GPO, where they will be singing carols with pro-choice lyrics. On Wednesday 16th December we’ll meet at the GPO at 6:00pm to sing “Choicemas Carols” for an hour as we did very successfully for the past 2 years. Everyone is welcome to join in the singing and we strongly encourage the wearing of festive hats, scarves and woollies! We look forward to seeing you there. You don’t have to be able to sing!